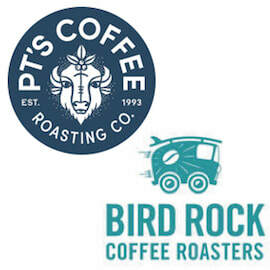 Specialty coffee and sports...really? How about coffee and getting together for good times? Of course. How about coffee, getting together, meet-n-greet time in the open air in a festival type setting? For sure! Our tea friends are just as welcome, too. 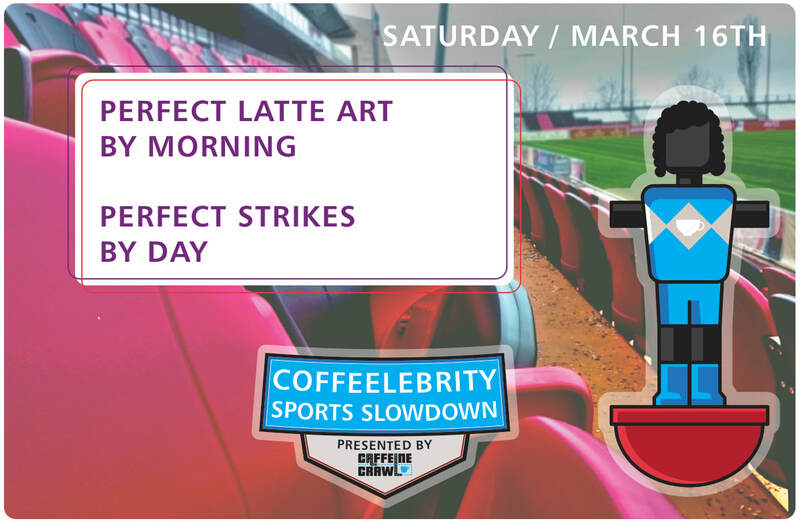 This entertaining, friendly, and athletic competition is the first ever COFFEELEBRITY SPORTS SLOWDOWN​. This is spectator-friendly - bring a chair! 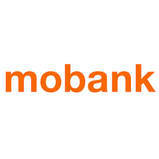 There will be complimentary coffee from several of our sponsors. With coffee professionals from all over coming to Kansas City for the U.S. Coffee Champs, March 14 - 17, Caffeine Crawl is presenting this fun sporting event. Invites to play are open for all coffee and tea professionals that will be in Kansas City during COFFEELEBRITY SPORTS SLOWDOWN on Saturday, March 16th noon to 3PM. If you plan to play be sure to sign up below before teams fill up. Everyone is welcome to attend this free event. There will not only be games going on, but a few event sponsors will be set-up with their goods. Companies interested in sponsoring please contact Jason, and see more on sponsorship details at the bottom. We don't care your skill level, or if you haven't played organized sports in years. This isn't about getting a D1 scholarship, or showing up on ESPN. This is to get coffee pros from all over the country together for the love of sports or exercise regardless of the skill level. Whether a barista or sales rep - it doesn't matter. Wiffle ball, ultimate frisbee, and soccer. Teams are filling up now. Saturday, March 16. Noon to 3pm. First game will start at 12:20pm. Penn Valley Park - Baseball fields. 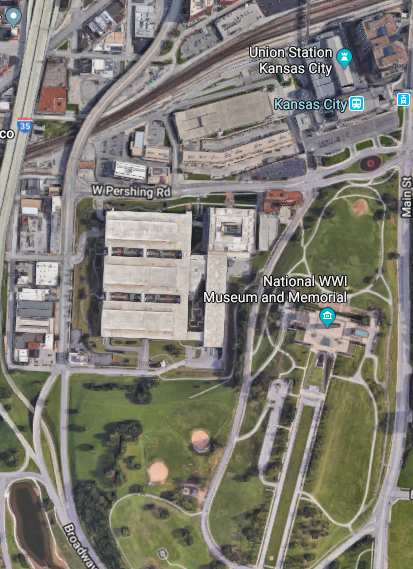 Exact address is 2700 Kessler Rd., KCMO 64108, just west across the street from the WWI Museum and Memorial, and south "up the hill" from Union Station on Kessler. 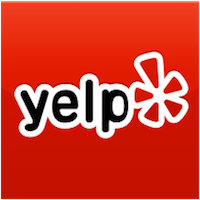 Field is easy walking distance from Union Station and Crown Center. 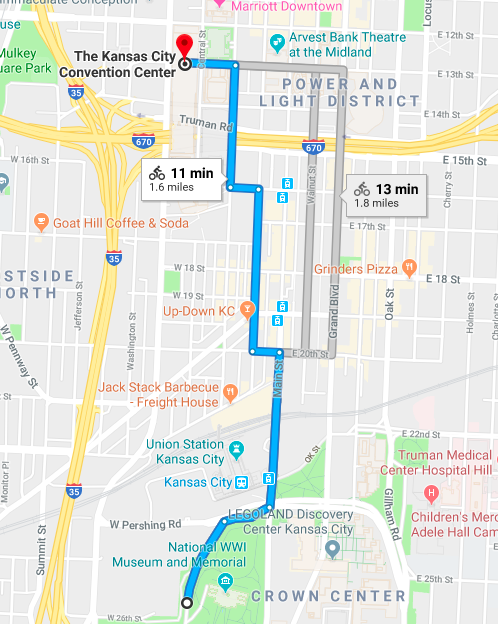 This is 1.5 miles from the Convention Center. KC has been a little damp lately, but Friday and Saturday's temps and sun will dry the fields out a bit. Depending on how hard you play, you will get a little dirty, and maybe even sweat. The forecast is sunny and 50s. Wear what you feel is comfy. You do not need any athletic equipment (gloves, bats, etc). This helps us make the teams more even. Do you have a timeframe between noon and 4pm that you can NOT play? Signing up to play makes you fully responsible for any injuries during any activities on the field. The host is not responsible for any injuries or lost items. There are sponsorship opportunities for this event. The Platinum, Gold, and Silver Levels include spots to set up on the sidelines during the event. The higher the level, the more prime the location. We plan to attract several hundred people - coffee pros and avid coffee consumers - during this event. 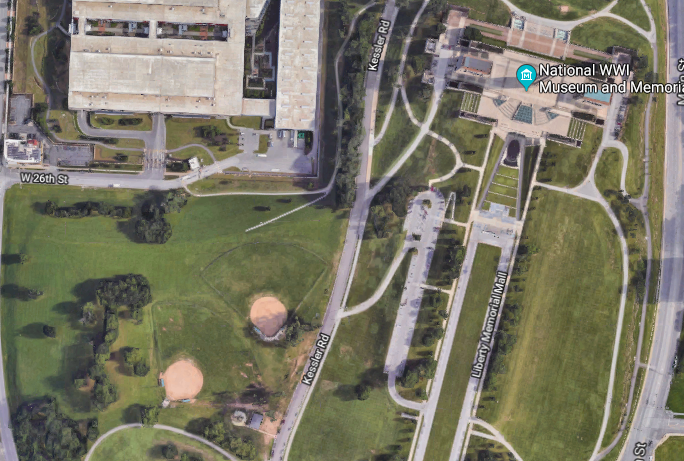 The Platinum and Gold Levels also will have special spots on the fields (1 per sponsor) displaying extra runs if hit here, a bonus out, two-point goal from the select spot, and many other entertaining locations adding a little extra to the games. The sponsorship is Caffeine Crawls first ever partnership opportunity that includes three events for the price of one. 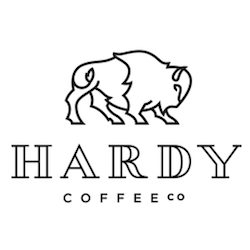 Not only your select level for the ​COFFEELEBRITY SPORTS SLOWDOWN, but also Kansas City's April 26-28 Caffeine Crawl, and Missouri Coffee and Tea Week in November. Caffeine Crawl founder, Jason Burton, has been coaching youth sports in Kansas City for the last 7 years. Most recently with Kansas City's tournament/select baseball organization the Kings. Sports is in his veins alongside lots of coffee. Jason wanted to take that experience, plus his 15 years in professional coffee and create a unique athletic event for coffee lovers. What better time than for U.S. Coffee Champs where coffee pros fro all over the country will meet to compete, or cheer on their favorite baristas and roasters. 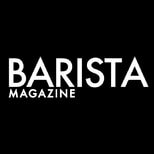 Recent coverage from Barista Magazine.